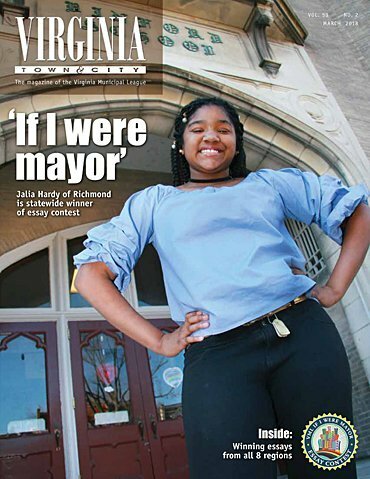 On the cover: Jalia Hardy of Winford Middle School in Richmond was the statewide winner of the 2017-2018 “If I were Mayor” essay contest. Read about the contest, the statewide winning essay and the essays of the seven other regional winners inside. The story starts on page 13.